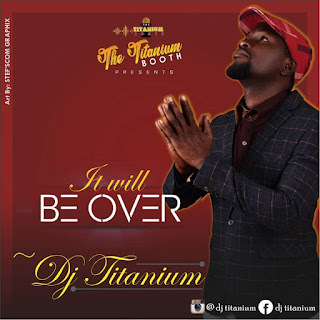 What got us soaked deep down into the vibes were Titanium's vocal layers which add a pleasing variety to the pleasure emitting from the song, his emotional delivery mood and the sweet chords he wove into the beat. 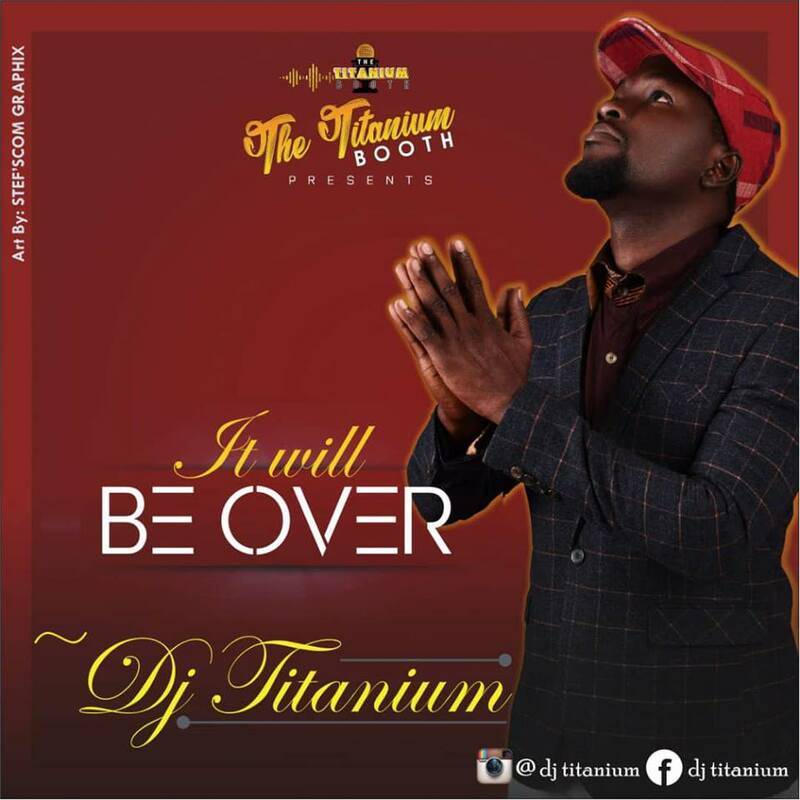 Download "It Will Be Over" by DJ TITANIUM, the China-based Ghanaian urban contemporary songster., the song was laid in a motivation setting with so true lyrics that everyone can relate to. 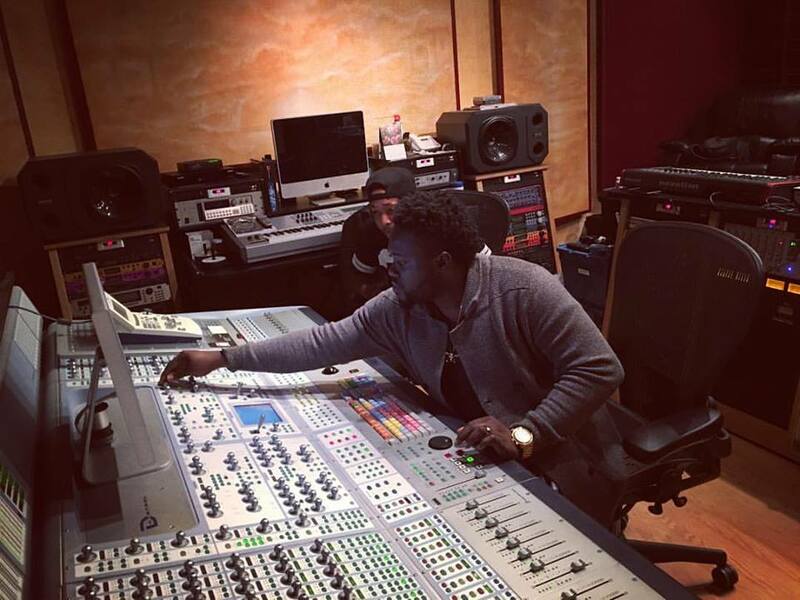 It's a song by one for all.